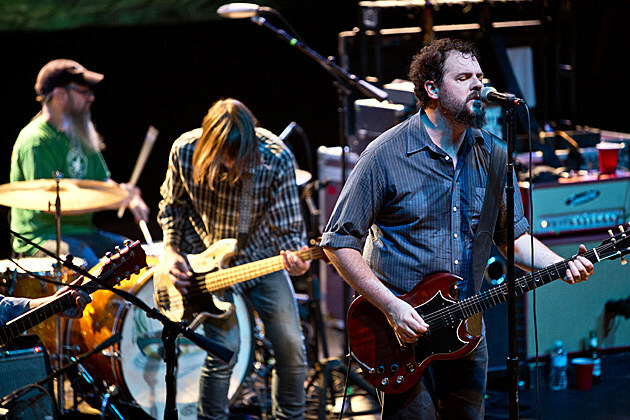 Alt-country band Drive-By Truckers recently released a live record, the triple-disc It’s Great to Be Alive!, and will soon start work on their next LP. They’re also going on tour next year, including two NYC shows at Music Hall of Williamsburg on March 6 & 7. Tickets go on sale to the general public on Friday (12/18) at noon with DBT fan and AmEx presales starting Wednesday (12/16) at noon.